BEST World International is applying for a two-month extension of the deadline for its annual general meeting (AGM) to June 30, pending the results of an independent review of its franchise model in China. 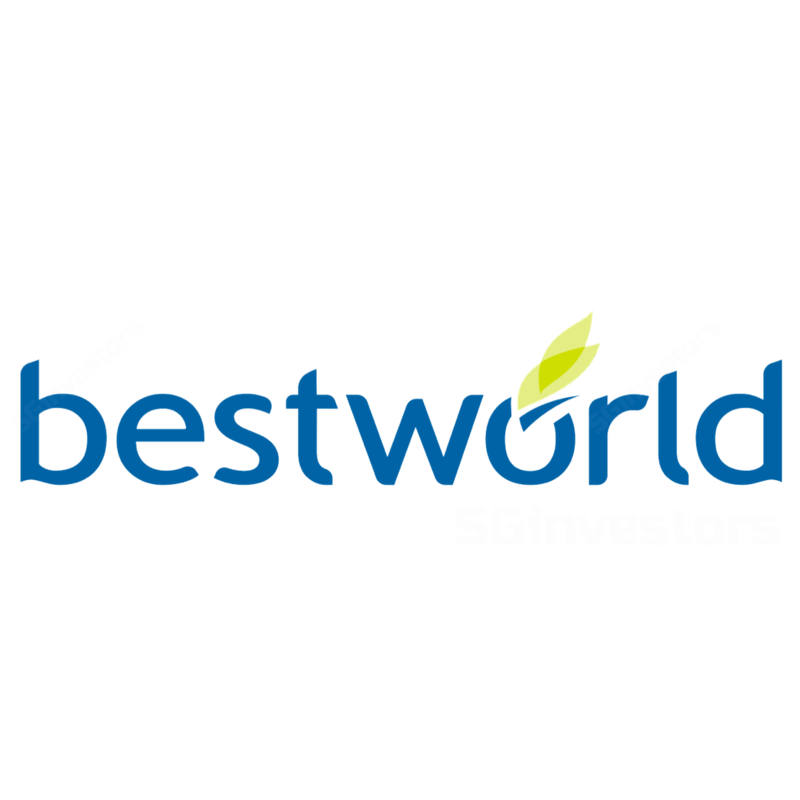 SHARES in Best World International surged on high volume traded in Wednesday’s early session, following a string of share buybacks and director acquisitions. BEST World shares fell 5.91 per cent on Tuesday after CLSA wrote in a report that consumer interest for the group's flagship skincare brand in China trails its strong sales revenue. THE following companies made announcements on Tuesday which could affect trading of their shares on Wednesday.